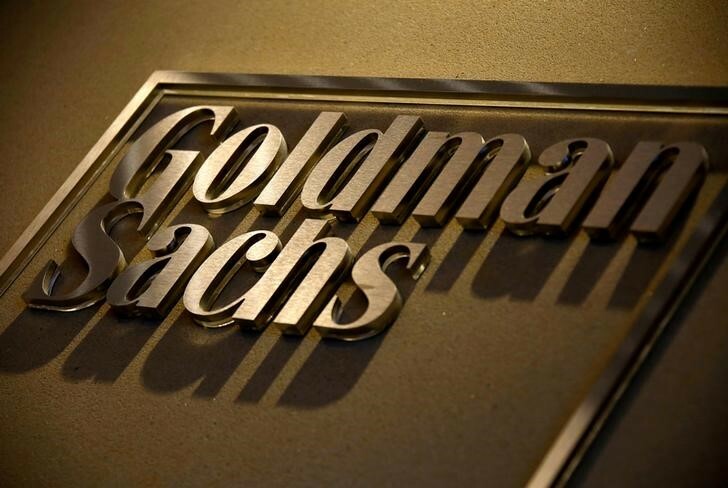 Goldman and KKR took a minority stake in OutSystems with the financing, which will allow the company to expand in key markets in the U.S., Britain, Germany, Japan and elsewhere, it said. The operation makes OutSystems the second Portuguese technology company to be valued above $1 billion, a big boost for Lisbon’s ambitions to become a tech hub. The other is Farfetch, an online luxury clothing retailer which is considering an initial public offering. OutSystems’ Chief Executive Paulo Rosado said the funding would allow the company to take advantage of rapid growth opportunities and maintain its leading position in the market. It has corporate customers in more than 50 countries and revenues of more than $100 million. Rosado said demand for OutSystems’ products is growing rapidly as businesses go through digital transformation and need software solutions that can be developed and delivered quickly. Stephen Shanley, director at KKR, said this was the biggest investment in his company’s growth equity fund because OutSystems has a “group of attributes that we rarely see together,” including fast revenue growth, an efficient business model and global reach. Asked about the company’s long-term plans, Rosado said OutSystem was not thinking of an initial public offering now, adding though that “it’s not off the table,” for the future. OutSystems will expand its workforce to about 1,000 by the end of 2018 from around 700 currently, half of whom are in Portugal.